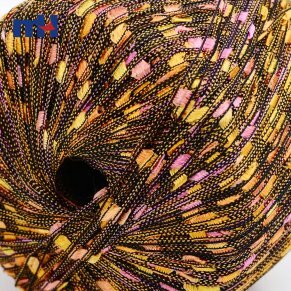 Acrylic yarns are available in a wide variety of colours and thicknesses from thin to super chunky. 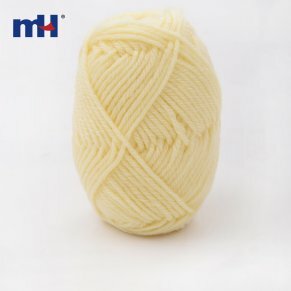 Acrylic yarn colours include pastels, bright colours, natural shades, and variegated yarns. 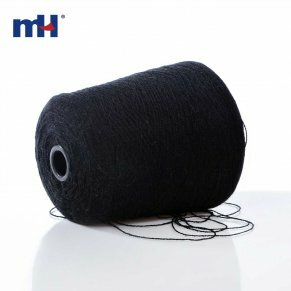 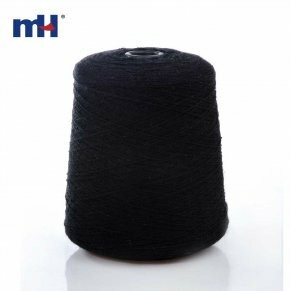 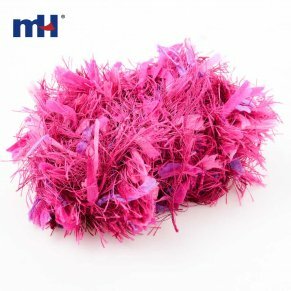 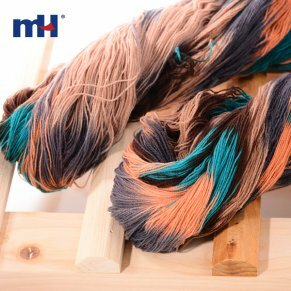 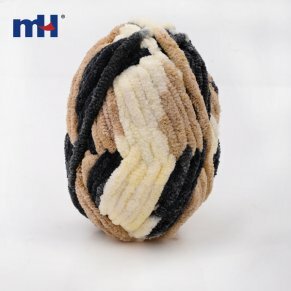 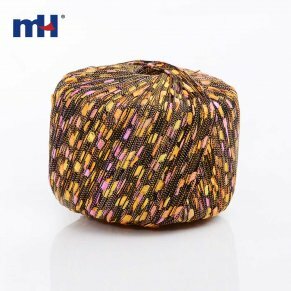 Ideal for many different projects including baby garments, clothing, blankets, cushions, toys, hats, scarves and gloves, items made from acrylic yarn can be washed and are comfortable against your skin. 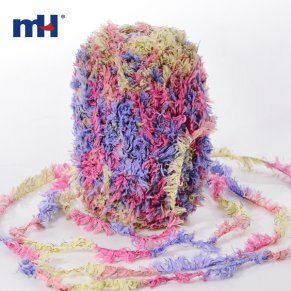 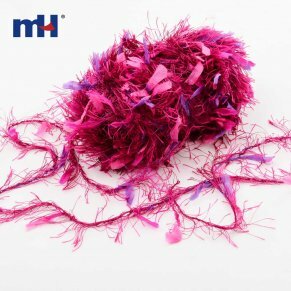 The range of acrylic yarns also includes many novelty yarns including metallic, pom-pom, frizzy and curly yarns.